This is the second case within a week. BRYAN, Texas -- A second person in Brazos County has tested positive for West Nile Virus, according to the Brazos County Health Department. It was discovered less than a week after a mosquito and another resident tested positive for the virus. West Nile virus symptoms include fever, headache, body aches, joint pains, vomiting, and diarrhea, according the CDC website. The Brazos County Health Department has confirmed on September 21, 2018 a second case of West Nile Virus in a male resident in College Station who has no travel history. Please keep in mind that all of Brazos County is positive for WNV. 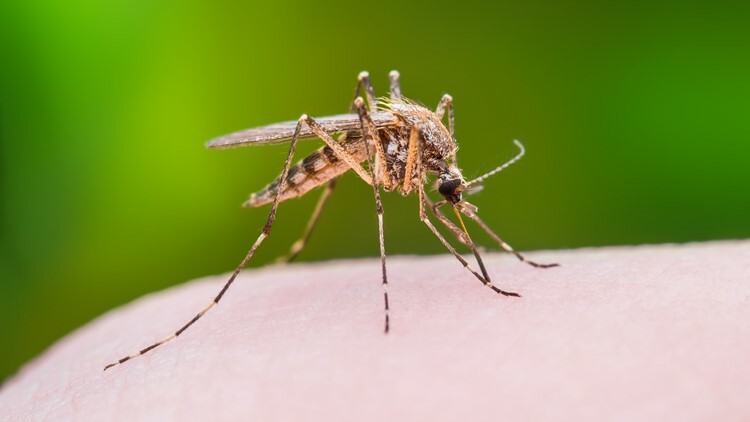 Brazos County Health Department officials have notified mosquito control personnel with the City of Bryan, City of College Station, and Texas A&M University. Drain standing water around the house, including tires, cans, flowerpots, rain gutters, buckets, wading pools, puddles, etc. Trim grass and shrubs and do not over water lawns and gardens. Wear insect repellent containing DEET. Dress in long sleeves and pants when outdoors to prevent bites.